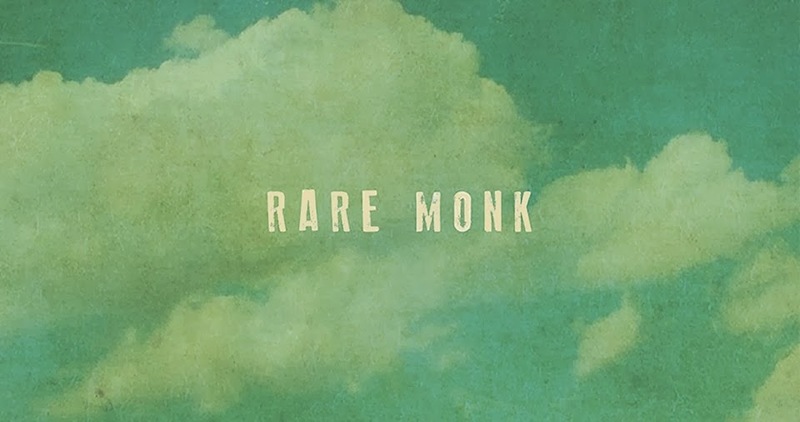 Kick starting the new year with a double a-side single, Portland's Rare Monk display their evidently vast vision in true style. With a psychedelic twinge the band's latest track Splice opens up in the most beautiful of ways as its soft and expansive intro is left behind to an abounding euphoria. As skippy guitars make way for soaring percussion it doesn't take long for you to be sky high free-falling back to earth before one final convulsive bow-out. Check it for yourselves above. You can Pre-Order the ltd edition 7” here due for release 18th February via B3SCI Records.